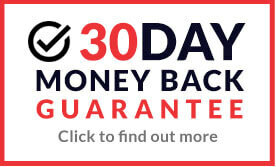 Dunlop is a European organisation specialising in waterproof, general purpose and professional wellington boots. Dunlop Protective Footwear is the market leader for high quality safety boots for the agricultural, food processing and construction industries. You can purchase Dunlop safety footwear online from MAD4TOOLS. Dunlop is a European organisation specialising in waterproof, general purpose and professional wellington boots. Dunlop Protective Footwear is the market leader for high quality safety boots for the agricultural, food processing and construction industries. 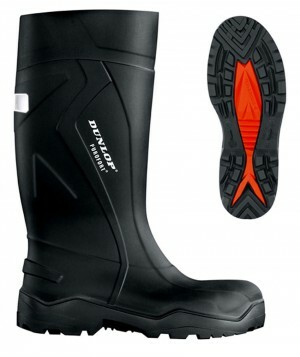 You can purchase Dunlop safety footwear online from MAD4TOOLS.COM at fantastic prices well below RRP. You can buy a range of Dunlop safety footwear suitable for a diverse range of working environments including construction. Each style is heat, impact and water resistant, as well as being practical and comfortable to wear. 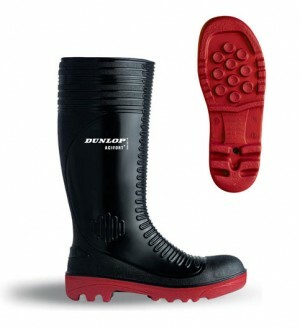 Dunlop safety footwear is sturdy, durable and hardwearing, you can even purchase their range of specialist safety wellingtons from MAD4TOOLS.COM, which offer resistance against water, minerals, animal and vegetable oils, fats, disinfectants and various chemicals. Dunlop boast a strong combination of experiences, expertise, developing and manufacturing all of their own boots, embracing original expertise with new technology. Whatever you're doing, do it in Dunlop, they provide the ultimate protection for your feet.